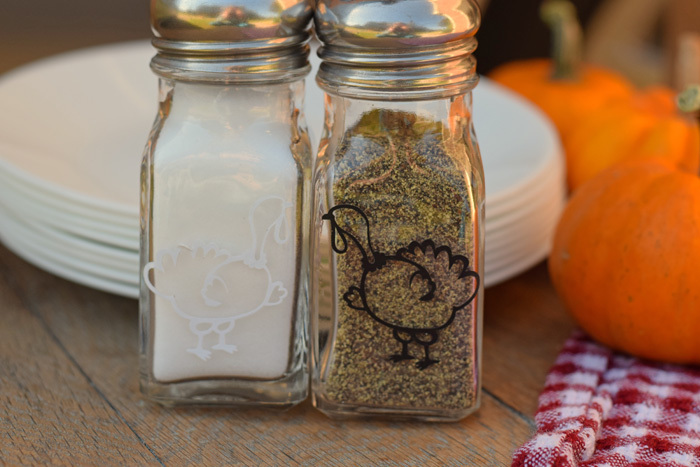 Use your Cricut to make these Turkey Salt and Pepper Shakers for the Thanksgiving table. This post contains affiliate links. Clicking and purchasing through these links adds no additional cost to you but helps support this site and bring more Cricut tutorials. Are you hosting Thanksgiving at your place this year? From the food to the tablescape, hosting Thanksgiving can be stressful. 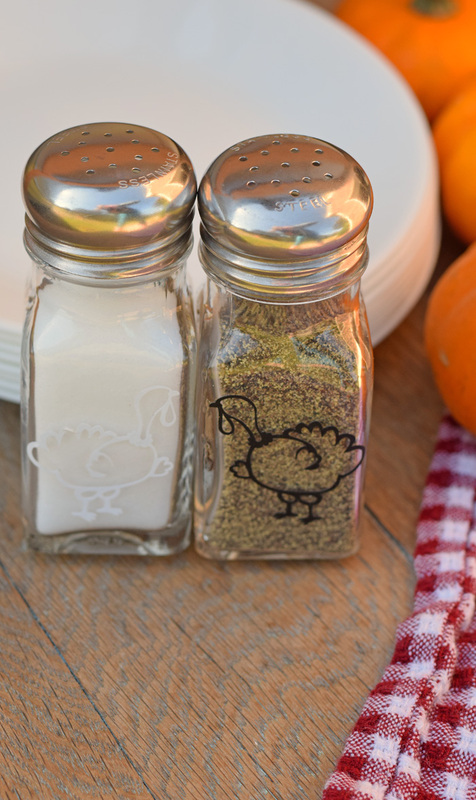 These Turkey Salt and Pepper Shakers are quick, easy, and use plain glass shakers that you can find at your local dollar store or may already have in your house. And they are a cute addition to the Thanksgiving table. 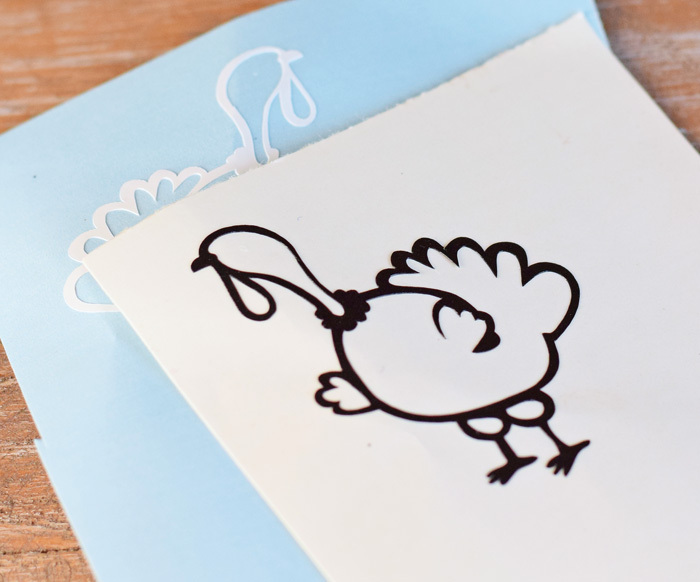 Grab a turkey image from Cricut Design Space. Add the one you choose to the project mat. It is best to choose a simple image. 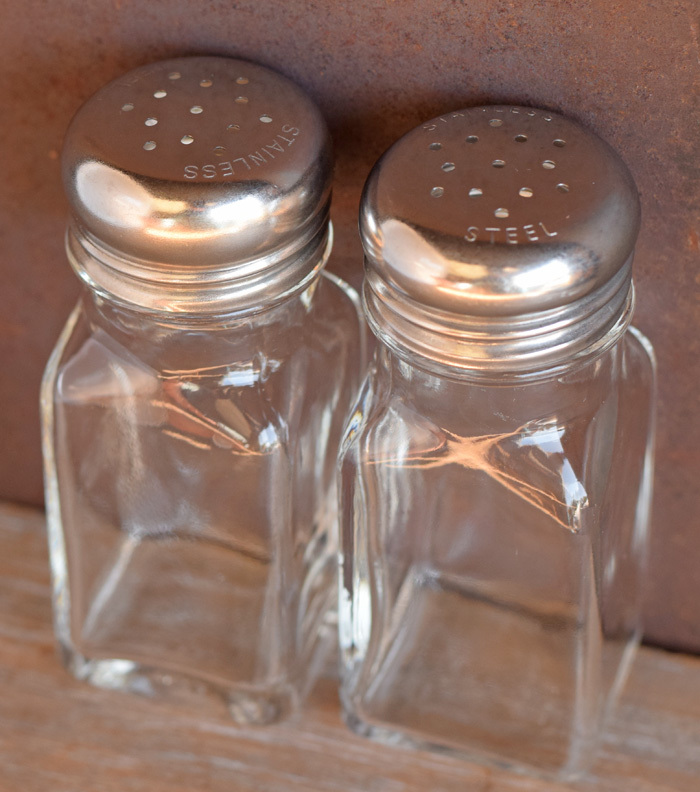 Measure the glass salt and pepper shakers. Resize the turkey image to fit within the measurements. Duplicate the turkey image. Flip the image so that it mirrors the first. Cut the turkeys using the Cutting Mat and the vinyl. I am using white and black vinyl to go along with the salt and pepper theme, but feel free to use whatever vinyl that you would like. The only downside to the white vinyl is that it does not show up extremely well when filled with the salt. 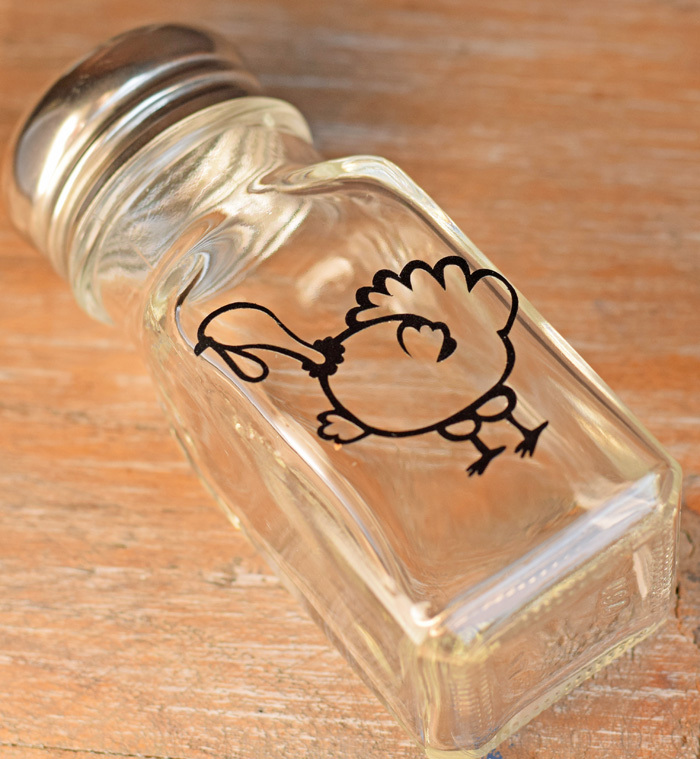 Use the transfer tape to adhere the vinyl turkeys to the salt and pepper shakers. 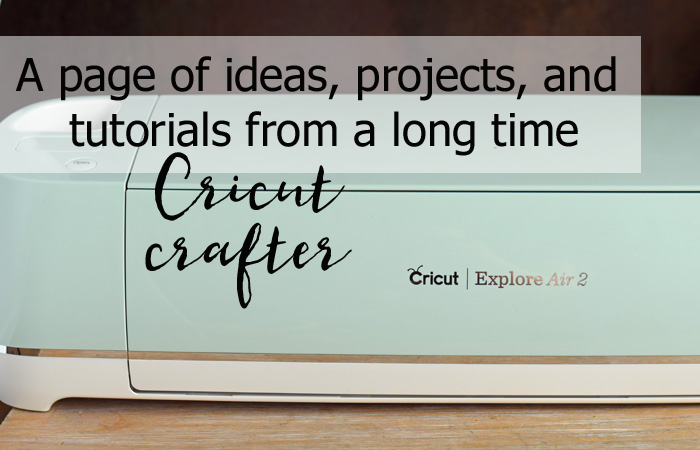 Are you looking for more Cricut related tutorials, tips, and project ideas? Check out the Cricut Project Page, and be sure to see the “Fall” section for more Thanksgiving and autumn crafting ideas.